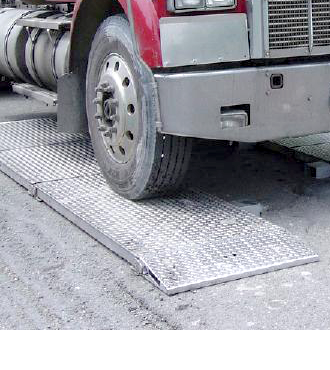 Wheel Load & Axle Scales - Scale and Control Inc. 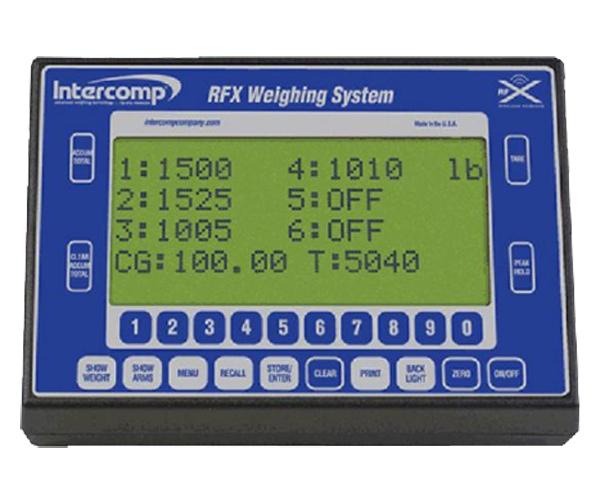 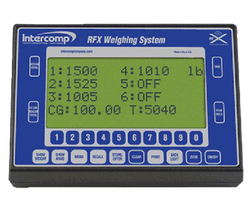 Scale and Control Inc. offers Intercomp Wheel Load Scales, Weigh-In-Motion Scales, and Axle Scales. 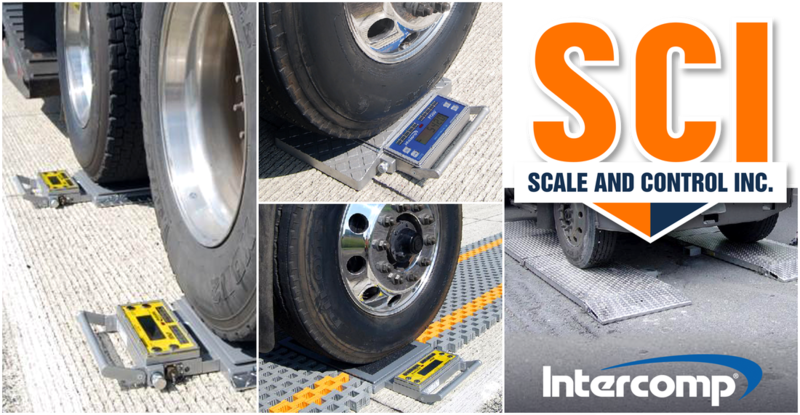 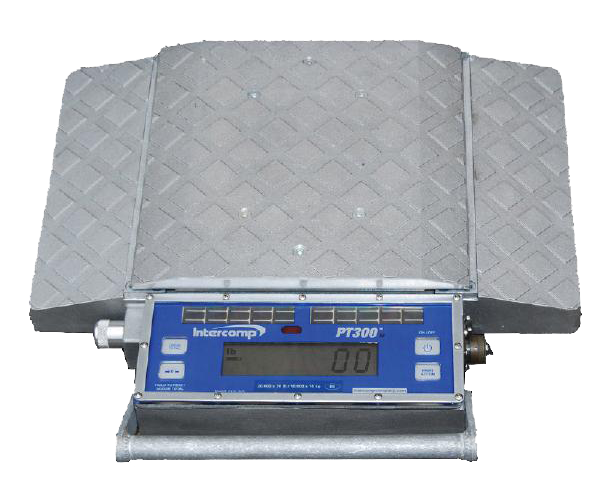 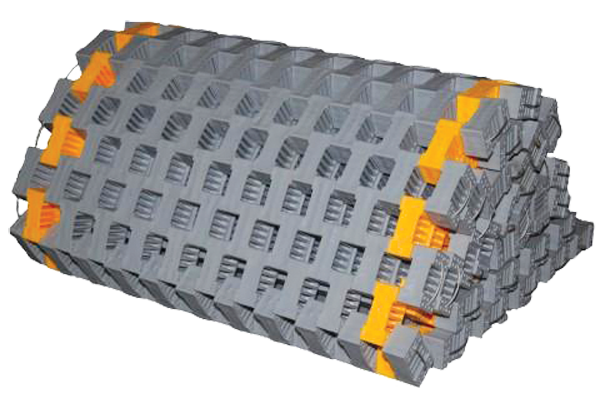 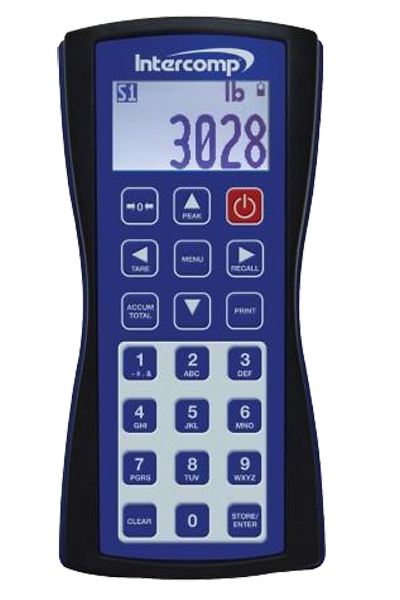 These dynamic and static scales accurately weigh trucks and other commercial vehicles used in a variety of industries including transportation, logistics, construction, energy, aggregates and custom vehicle modification. 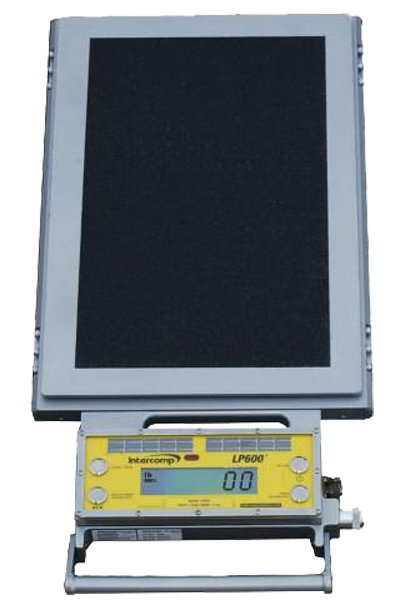 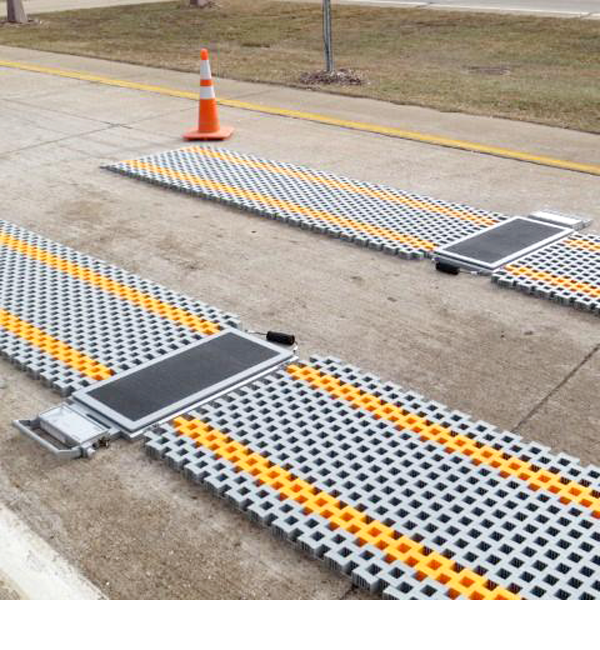 The LP630-WIM allows weighing in high-traffic areas, such as a facility gate, where stopping vehicles for long time periods to weigh is not feasible.